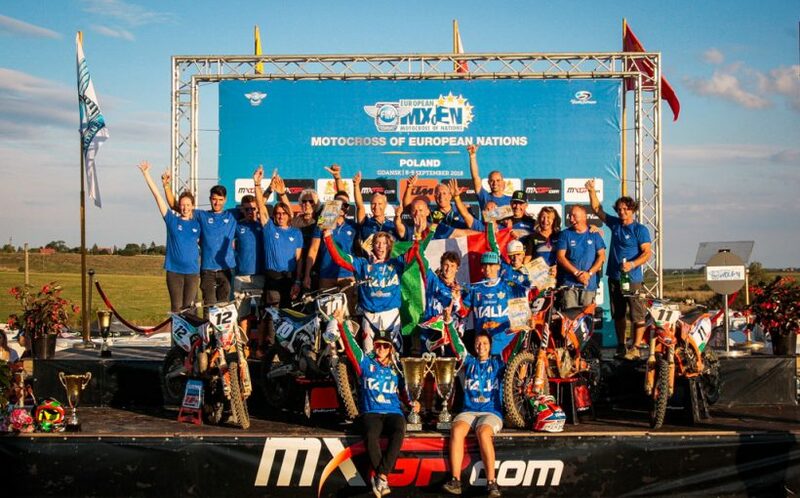 Team Italy Triumphs at 2018 Motocross of European Nations. 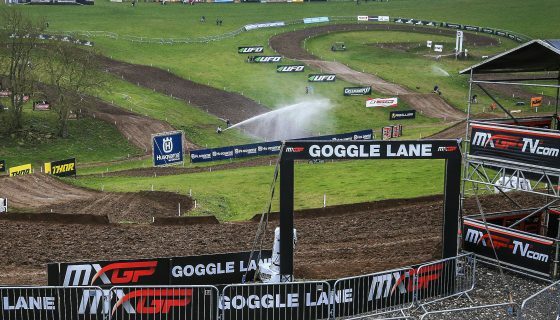 The 2018 Motocross of European Nations is complete from the Gdansk circuit of Poland. Taking the win in impressive fashion is Team Italy in both the men’s and women’s racing! 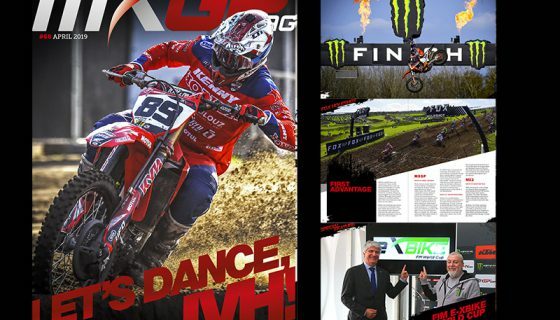 A hand full of races took place on the Polish soil today starting with Race 1 of the Women’s Motocross of European Nations and ending with the second race of 250 and 125 group with 4 others in between. The action filled day was also full sunshine, bar banging battles, and intense racing. 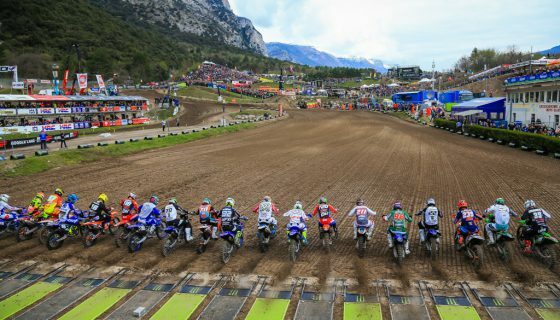 The first of two races combining the 250 4strokes and the 125cc two strokes was led through the first corner by the Italians of Gianluca Facchetti and Mattia Guadagnini with the 250 of Facchetti having the advantage. France’s Maxime Renaux was quick to make a move through and took the lead by the end of the opening lap. However with only 1 lap to go Facchetti charged back past the Frenchman to take the race win. In the 250 category the top three were Facchetti, Renaux, and Norway’s Kevin Horgmo. In the 125 results Guadagnini took the top spot with the Czech Republic’s Petr Polak second 4 seconds behind and France’s Tom Guyon 3rd. 6 points were attributed to Italy after the race, 1 for the race winner Facchetti and 5 additional for their 125 rider, Guadagnini, as he crossed the finish 5th out of both classes. Race 2 was lead from start to finish by Facchetti who took another race win executing the perfect performance to help his team. 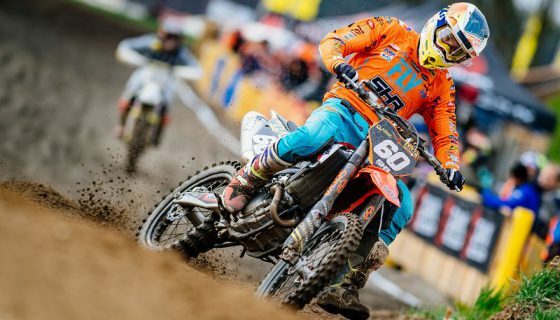 Renaux looked strong for another 2nd place score but a crash sent him back to finish with 21 points, a costly score that the French team would later be forced to count out. In the categorization of the 125’s Petr Polak took the win with Guyon only 3 tenths of a second further back and Guadagnini 3rd. In the overall classification Facchetti was the clear winner, with Horgmo 2nd, and Slovenia’s Jan Pancar 3rd while the 125 class was topped by Polak, Guadagnini, and Guyon. 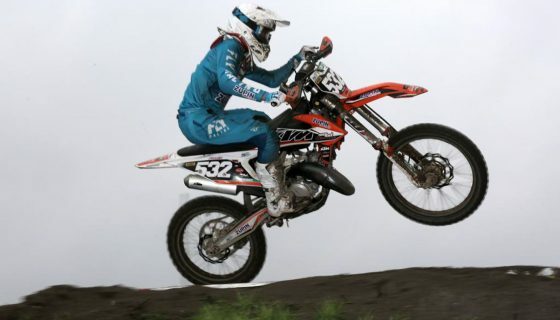 The 85cc riders also held two races counting into the larger overall score of the 250 and 125 results. Race 1 saw Norway’s Hakon Osterhagen take a win by over 10 seconds after starting the race 3rd. Early leader Valerio Lata from Italy had issues and dropped to 6th by the finish. Taking second was Tomas Pikart from the Czech Republic while France’s Xavier Cazal took third after leading the race for four laps and running second for another 5. Race 2 had Italy’s Matteo Luigi Russi lead the first lap before lending the spot to fellow Italian Lata for 2 laps. With Russi back in the lead Lata held second for 9 laps before dropping 2 spots on the final 2 laps. Meanwhile the hard charging Frenchman Maxime Grau came through the field to finish 2nd behind Russi while Osterhagen came back from an early fall to take third away from Pikart. The overall classification went in favor of Osterhagen as Grau took 2nd and Pikart rounded out the podium. Race 1 of the Women’s Motocross of European Nations was a close fought battle between Italy’s Kiara Fontanesi and the Netherlands Nancy Van de Ven. 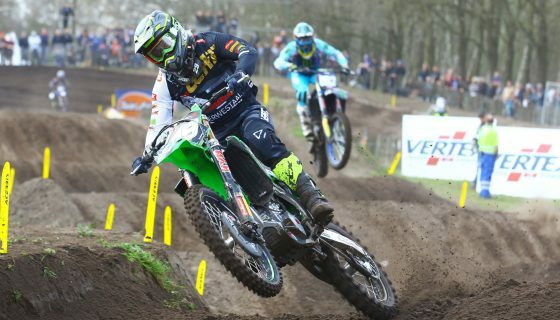 Lapped riders played into the hands of Fontanesi by hampering the progress of the closing Van de Ven. Although again close at the finish the race win went to Fontanesi who held off Van de Ven. Race 2 was started with a holeshot by Fontanesi who lead every one of the 13 laps to take the race and overall win. Van de Ven was second every lap but the very last when she was forced into a DNF result after a mechanical issue. Denmark’s Sara Anderson took over the second position after giving chase in third the majority of the race while Van de Ven’s Dutch teammate Shana Van der Vlist took 3rd. In the overall classification Fontanesi took the clear win with 1-1 results while Sara Anderson was second with 3-2 finishes, and Fontanesi’s teammate, Giorgia Montini was 3rd. The pair of Italians on the podium gave team Italy the title of Women’s Motocross of Nations champion as Denmark took 2nd, and the Netherlands took 3rd.